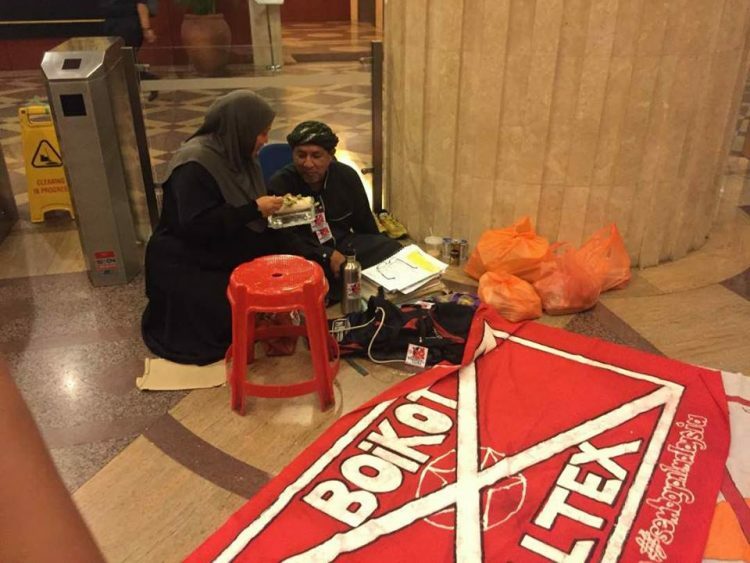 However, Muhamad Yusuf Azmi, a social activist representing Hamid, refuted the letter’s claims via Facebook. The Domestic Trade, Co-operatives and Consumerism Ministry, explicitly stated in the circular that “all costs for implementing self-service including the set-up of automatic devices and calibration of those devices are to be borne fully by the oil company, and no direct or indirect charges are to be made by the petrol station operators”. Hamid tried to object his wrongful termination through official channels but never received a response from the company. 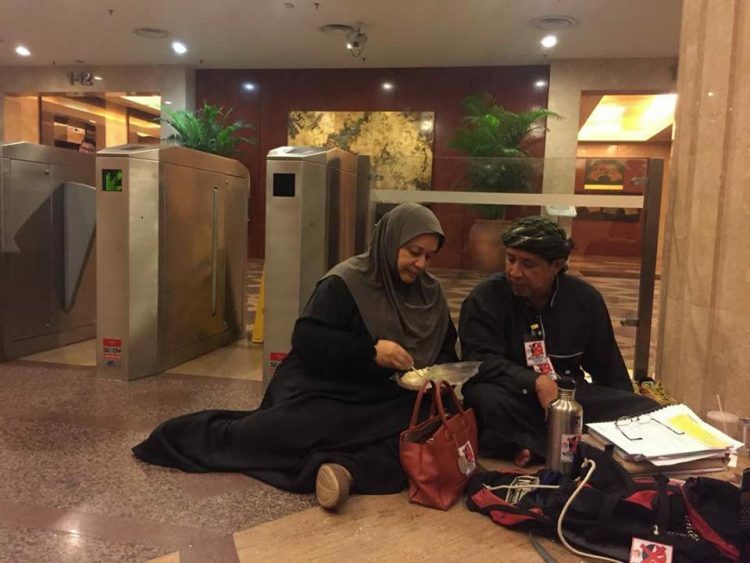 On November 21 he went to the Caltex headquarters in Kuala Lumpur in an attempt to meet with officials, but they ignored him again. 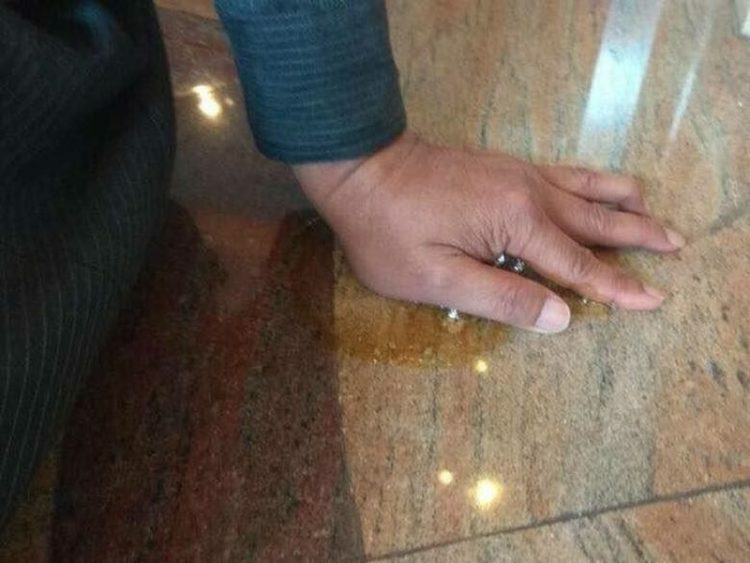 That is when Hamid decided to take the drastic measure of gluing his hand to the floor. According to the activist, Hamid is only one of several other Caltex operators who had repeatedly asked the oil company to review the charges, but he is the first to take such direct and desperate action.